Leicester City manager Claudio Ranieri has revealed that Wilfred Ndidi might make his Premier League debut when the champions take on Chelsea featuring another Nigeria international, Victor Moses at the King Power Stadium on Saturday. 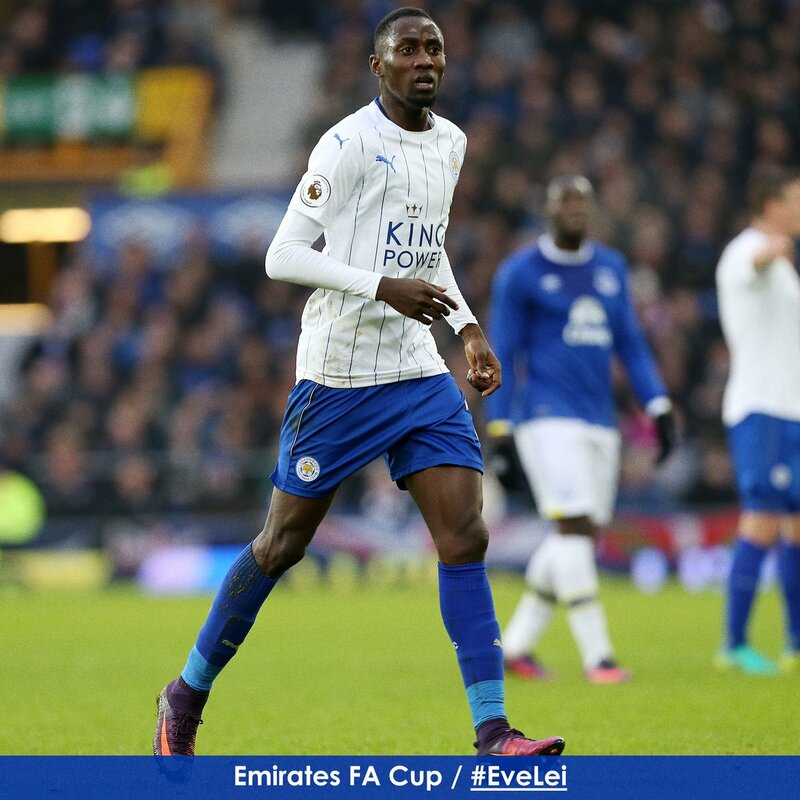 Ndidi played his first game for the Foxes in their 2-1 win over Everton in the third round of the FA Cup last weekend, few days after his arrival in the United Kingdom. “I think so. I’ve been waiting this kind of performance, “ Ranieri stated when asked if Ndidi is in line to feature. Former Racing Genk midfielder Ndidi has penned a five-and-a-half-year contract with Leicester City.